The New York Comic Con organizers announced the Guinness World Records commitee will be at the event to find out if the world record of the most people disguised in video games costumes is broken. If you are coming disguised, register to let the NYCC folks know you are attending to support this Guiness record. 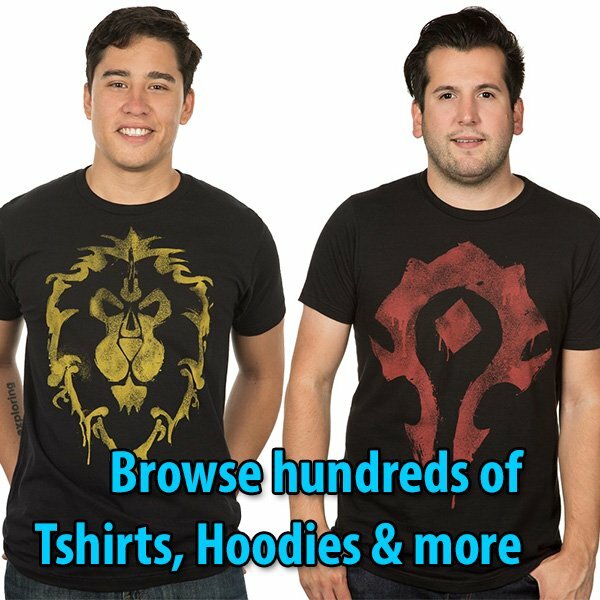 Make history by coming to the event with your World of Warcraft costume. For the Horde !! !